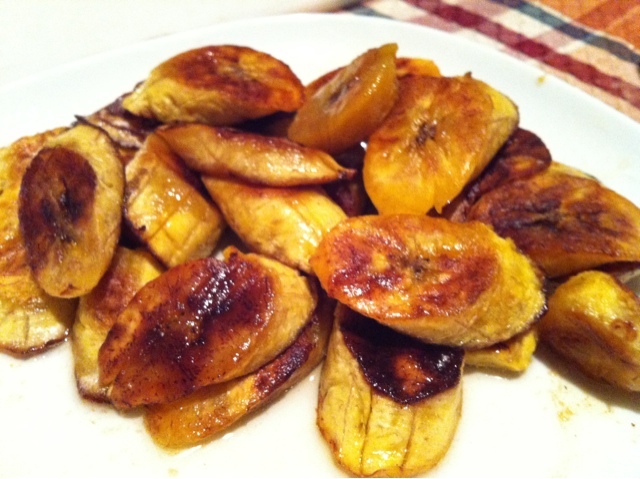 Slice ripened plantains and place on buttered/oiled grill. Cook at a Medium heat, cover if needed. 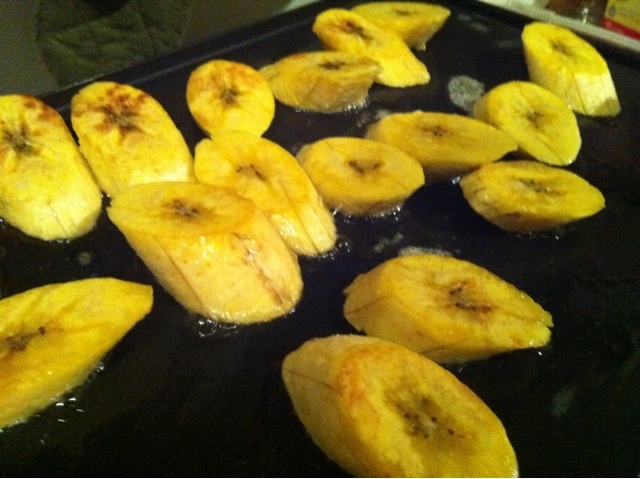 Flip them to make sure both sides get crispy yet soft and cooked inside.